The name of each person who is being registered, as you would like to see it on a name tag. B. 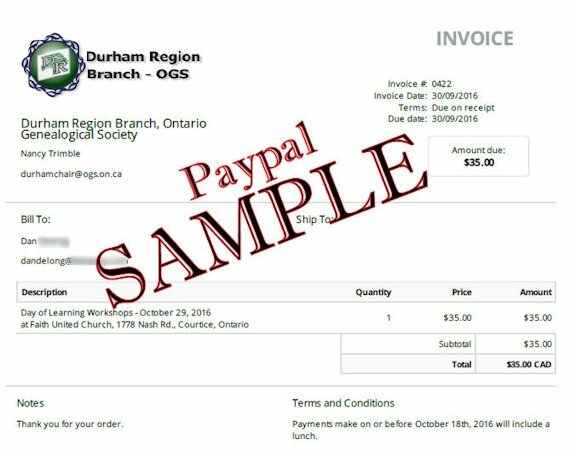 After receiving your e-mail, our registrar will send you an invoice, like the sample below, from PayPal. Response may take a day or two. The payment method will vary, depending on whether you have a PayPal account, or wish to use a credit card. C. When you click on the pay now button, a screen like this will offer both payment methods (PayPal and credit card), with a stress on creating a Paypal account. 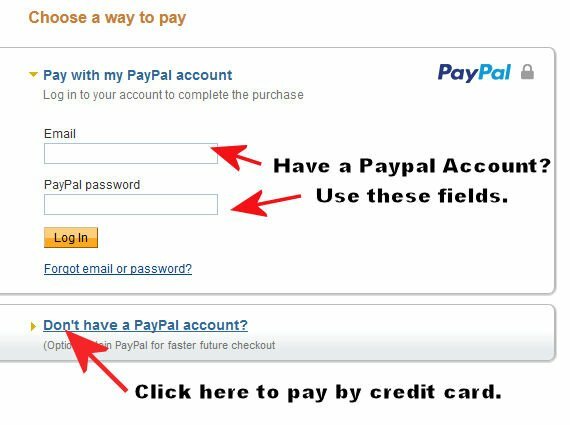 You may also pay with a credit card by clicking on "Don't have a PayPal account? ".